The Secrets To Having A Perfectly Well Behaved, Healthy, Happy Cat That Makes You The Envy Of All Your Friends?" To pamper is to treat in a special way. Give your feline friend a little privacy with a Covered Litter Box made of Quality Material used for your pet's best health and designed in the USA with high standards set. 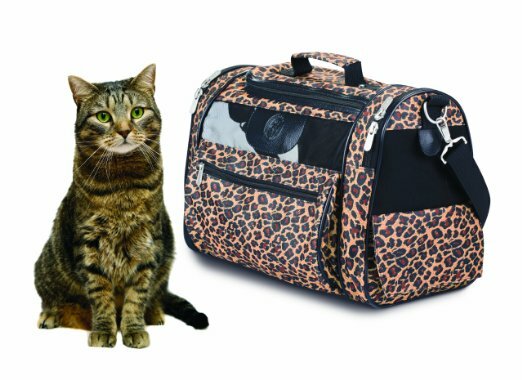 Cat Tote will make traveling comfortable with top and side entry, finely woven mesh panels for ventilation, snap up privacy flaps and large zippered pocket for lots of storage. Cat den great for a cat nap or Cat Hideaway. it has a reversible fabric pillow, machine washable and fiber filled made from recycled postconsumer soda pop bottles. Do you need to stop your cat from scratching? Cats Play - Cat furniture, trees, beds and resorts. The idea is to give your cat hours of adventurous play time. This company also carries an eco friendly furniture line. Calendars - ﻿Personalized pet calendars and photo books as well as other accessories. Natural Health Supplements for Cats - Natural remedies for a healthy pet. Catipedia - Combines learning and entertainment to help you create a better life with your cat. Purina Cat Chow - Share your cat stories with the Purina Community. ASPCA - Tons of Free information on our feline friends. Drinking fountains are a safe and a healthy way to provide your pets with a constant stream of water that encourages them to drink more and help keep them healthier. Best place for me to be when you are working at your desk! Kitty Persuasion Cat Poster/Photo 8" x 10"